"Deep Truth - Cutting Through the Matrix" while igniting the memory of our origins. 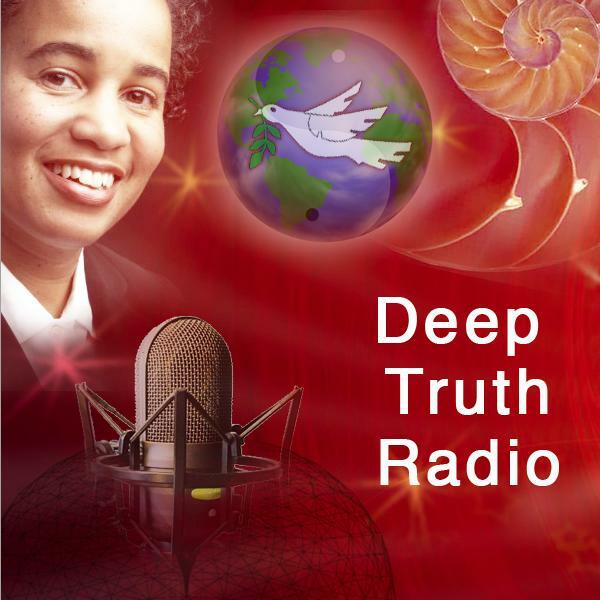 Is an interactive, live Internet talk-radio show that focuses on helping individuals reclaim their birthright as Divine Wisdom resting in a state of paradise. Through this interactive radio show we focus on topics that awaken and feed the soul. This show features discussion through topics such Consciousness, Non-Duality, Metaphysics, Science, Prosperity, Law of Abundance, Astrology, and Spirituality. Join Kerrace Alexander each week as she explores the experiences, wisdom, insights as life unfold through this intense evolutionary process humanity finds itself evolving into as a new reality reveals itself for those who have eyes to see and experience anew.